For those residing in Riverside and San Bernardino County, family law matters can be some of the most complex. With so much at stake, you want to rest assured knowing that your sensitive family law issues are in the careful hands of seasoned and knowledgeable attorneys, including a Certified Family Law Specialist. With experience exclusively practicing family law in Riverside, San Bernardino, and surrounding areas since 1989, Bratton Razo & Lord has deep-rooted ties in the community and local family law courts. 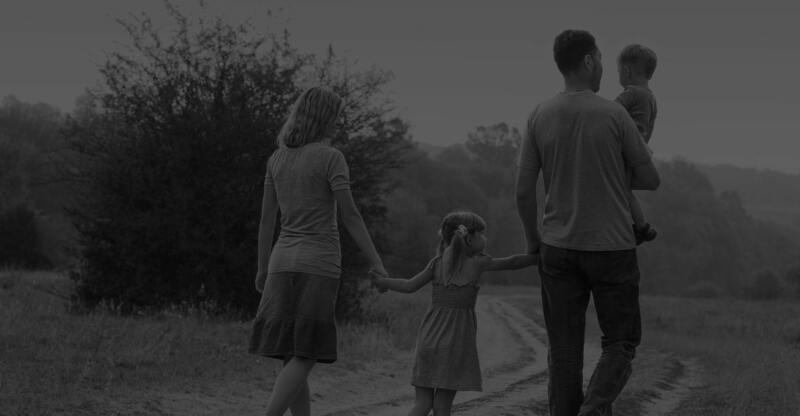 We have a firm understanding of California family law, which we use to the benefit of every client who walks through our doors, regardless of the complexities you face. We pride ourselves on remaining transparent throughout the various legal procedures. In doing so, we keep you updated on the process of your legal matter and remain available to answer any of your pressing inquiries throughout the legal process. Count on us to promptly return your calls and regularly provide updates on case developments as we thoroughly understand the vitality of being up to date on your family issues. whatever stage of the family law process you may find yourself. appropriate path for resolution in each particular case. earned us a reputation as reliable and effective family law lawyers within our community. Our efforts have earned us a reputation as professional, reliable and effective family law lawyers within our community. Any legal matter that affects your family should be handled with the utmost care and sensitivity. Whether you are going through a divorce or you are involved in a paternity dispute, you want a lawyer who will help you understand your options and find a solution that works for your family. With dedicated experience since 1989 working on behalf of families in Riverside and San Bernardino counties, Bratton Razo & Lord are dedicated to helping families with all of their divorce and family law concerns. We will take the time to learn the facts of your case, explain your legal options going forward, and serve as your legal representation throughout the entire process. Our team is committed to achieving the best possible outcome in your matter and we are confident we can provide you with the representation needed to resolve your legal issue. Entrust your family law matter with attorneys who are genuinely invested in your well-being. Contact us today at (951) 684-9000 for a free consultation. Our team is standing by ready to provide you with the legal services you deserve.